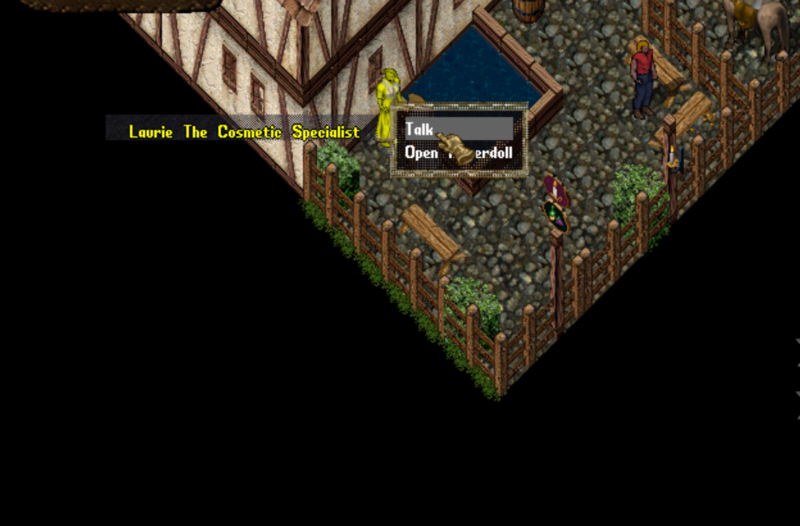 UO Roleplay • View topic - ANNOUNCEMENTS!!! Would you like a mailbox? That's great, because now we have mailboxes. You can request a mailbox from the staff team. * Can only be opened by someone on the staff team, or the actual player character who owns the mailbox. * Anyone can place items in another character's mailbox by dropping the items onto the box. NOTE: While there is a mailbox 'room' in Narrowhaven keep, you are not required to have your mailbox there. It can also be placed at a house that you own if you would rather do that. That cannot include tents. The mailbox will be set movable false so that you cannot carry it around with you. 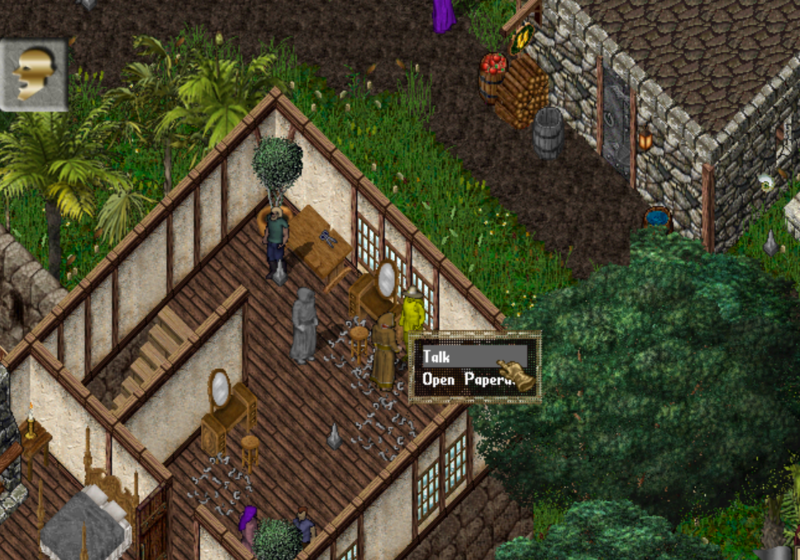 * Without using vendors this offers the potential for characters who are roleplaying as full time crafters to engage in the exchange of goods through the mailbox system if they so desire (extremely helpful for specialty orders and for receiving goods when the other player is not online). 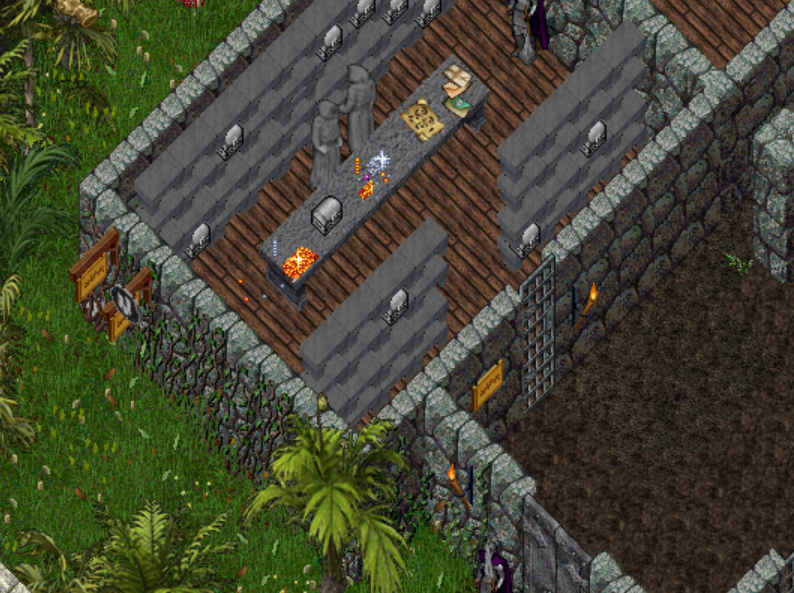 NPC Auctioneer has been re-added to server, located in Narrowhaven Town Hall (Narrowhaven Keep) second floor. 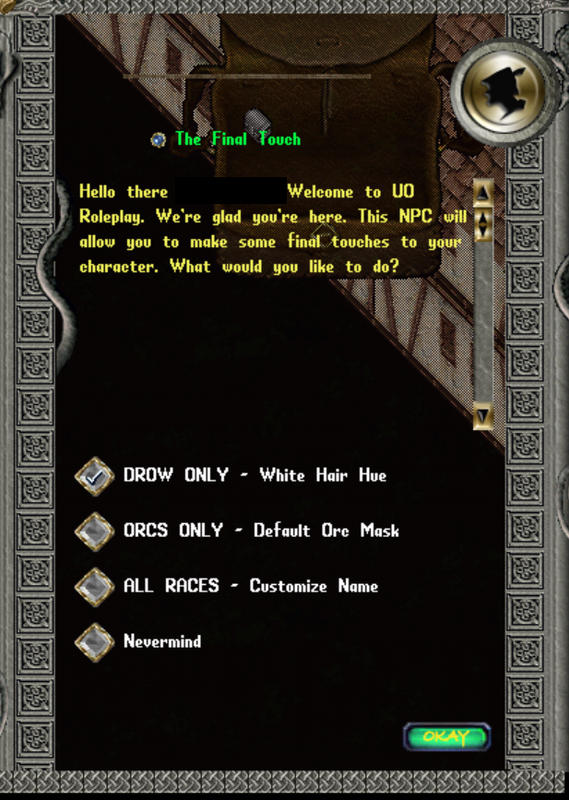 A NPC has been added in the char creation area, for those who need a little more customization or for the ones that get disconnected during char creation and dont get to complete it. You can use the Cosmetic Specialist NPC in the start area to do some things that would otherwise require a staff member. Right now choices are pretty limited, but more might be added later as/if requested. There has also been one placed in the Barber Shop just south of Narrowhaven bank that has a few options in it as well along with the New Name Change Customization, no longer will you have to page staff to have your name changed after buying a deed and finding it wont work or that it wont accept your name. You can purchase it with doubloons.